Although the veto wasn’t the only reason behind the initiative, that’s when members of the coalition began talking more about a measure that would go beyond medical marijuana, the ACLU’s Holcomb said. It would set limits on how much cannabis people can have: an ounce of dried bud, 16 ounces of marijuana-infused foods in solid form, and 72 ounces of marijuana-infused liquids, or all three, Holcomb said. Limits are necessary to help make sure that people don’t buy large amounts for resale in other states, she said. This is a great movie done by Rick Simpson about him curing himself. He started to realize the power of hemp oil and supplying it to others with great results. 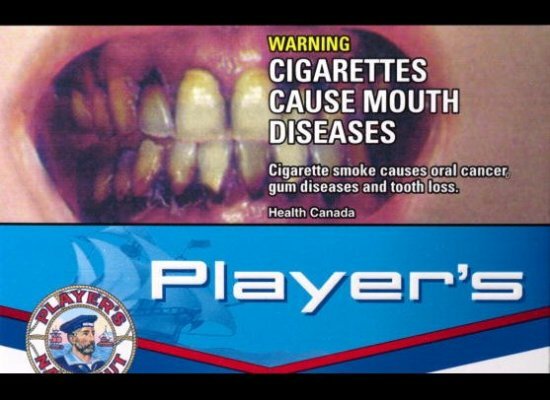 See for yourself what this amazing plant can really do. 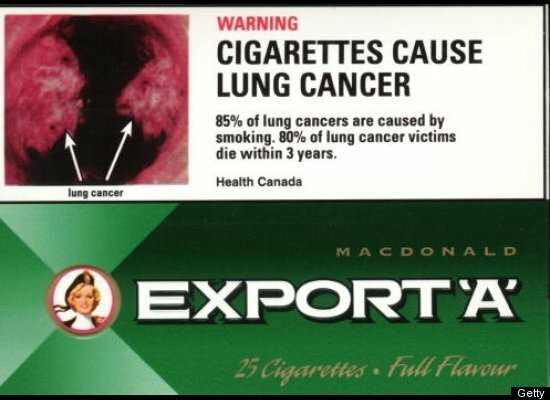 Here is a follow up to FDA introducing new cigarette warning labels. 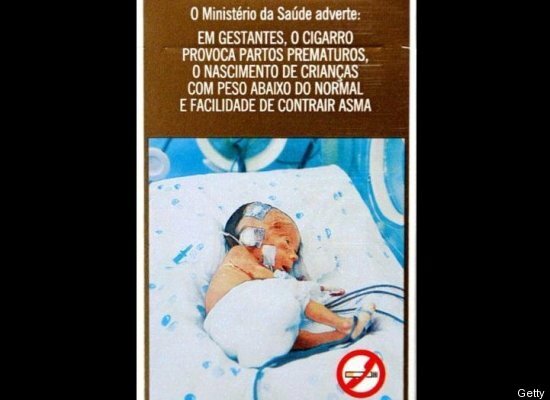 This shows some of the warning labels from around the world. 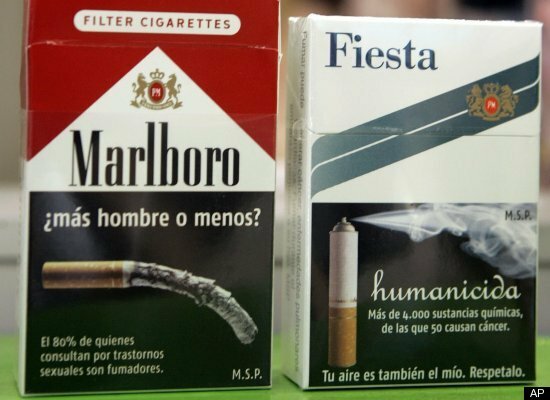 Beginning September 2012, FDA will require larger, more prominent cigarette health warnings on all cigarette packaging and advertisements in the United States. 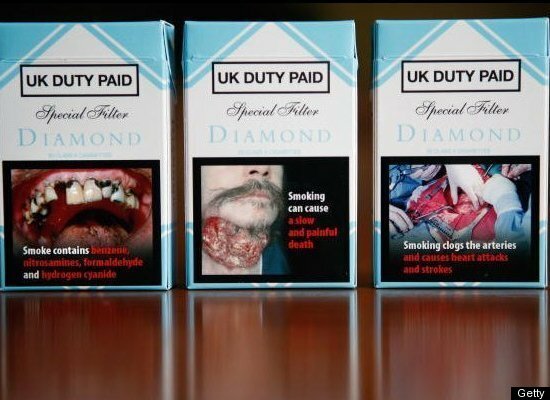 These warnings mark the first change in cigarette warnings in more than 25 years and are a significant advancement in communicating the dangers of smoking. 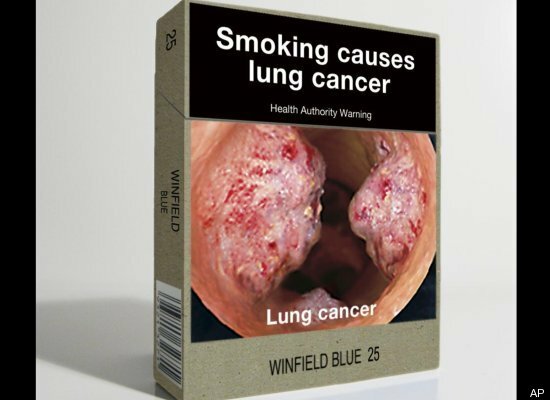 The introduction of these warnings is expected to have a significant public health impact by decreasing the number of smokers, resulting in lives saved, increased life expectancy, and lower medical costs. 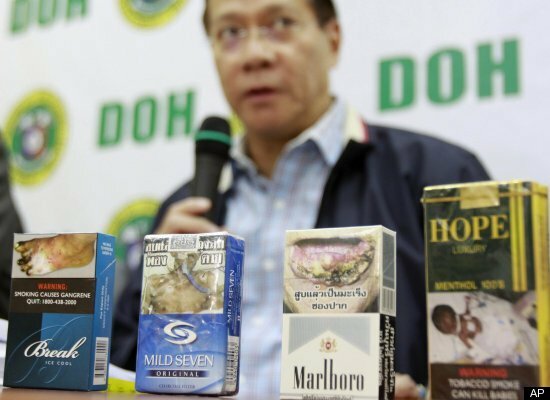 FDA selected the final nine cigarette health warnings based on their ability to effectively communicate the health risks of smoking to the public. 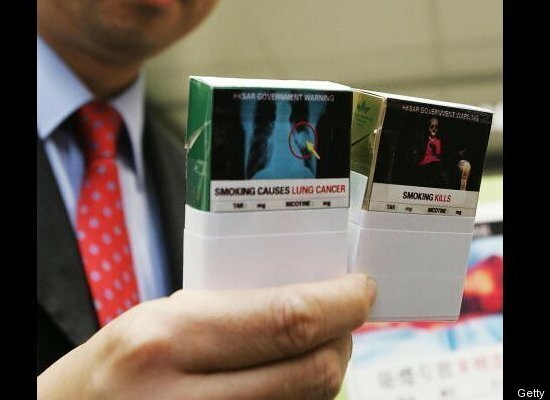 In making selections, FDA considered its review of relevant scientific literature, more than 1,700 public comments, and results from its 18,000 person study. 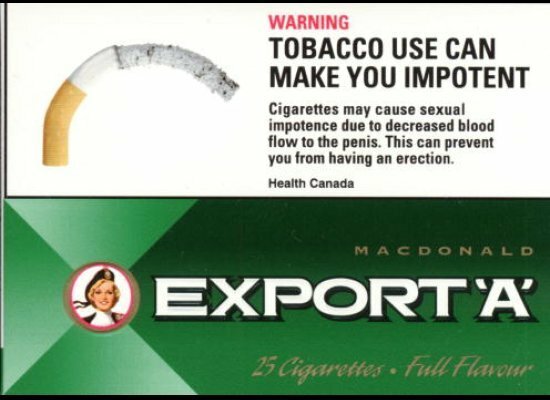 The Family Smoking Prevention and Tobacco Control Act requires nine new larger and more noticeable textual warning statements to appear on cigarette packages and in cigarette advertisements. 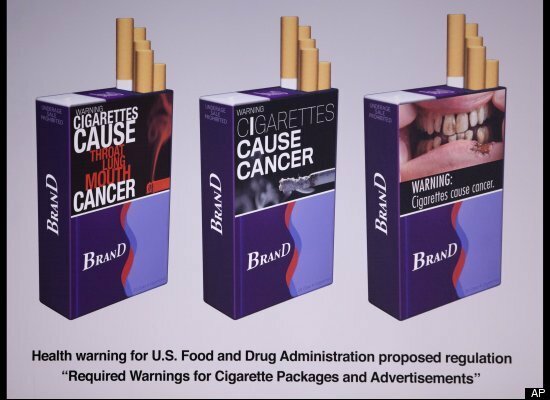 It also directs FDA to issue regulations requiring that color graphic images depicting the negative health consequences of smoking accompany the nine new textual warning statements.